EAGLE Micro Hoists are designed to give micro speed for leveling on CNC Machines. These Micro Hoists are offered with mechanical drives or electrical drives controlled. 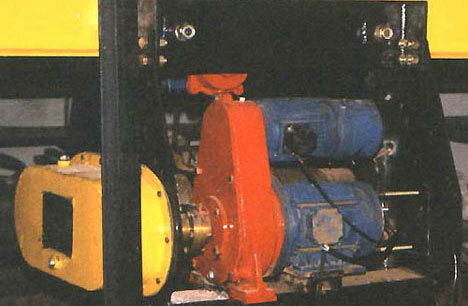 Selection can be done on basis of the use of the Hoists. Capacity: 250 kgs to 25000 kgs.